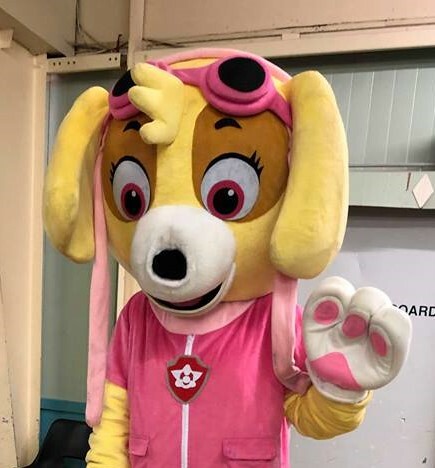 This Skye Mascot from Paw Patrol will be a great surprise for any ones Party - Hire and Dress Up as a look a like Character. 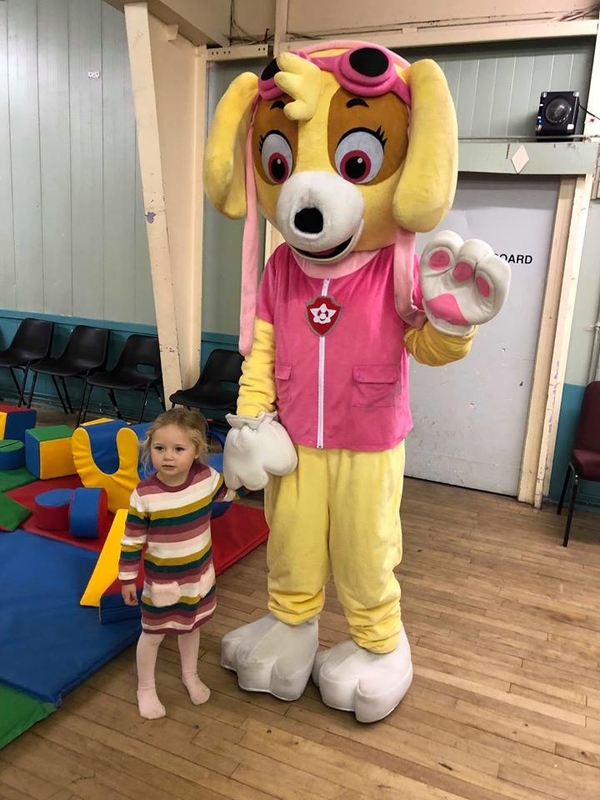 It will be a Party that your Child, Friends, Family, Young and Old will always remember..
Fun is sure to be had by all as no job is too small and they love spending time with the community. 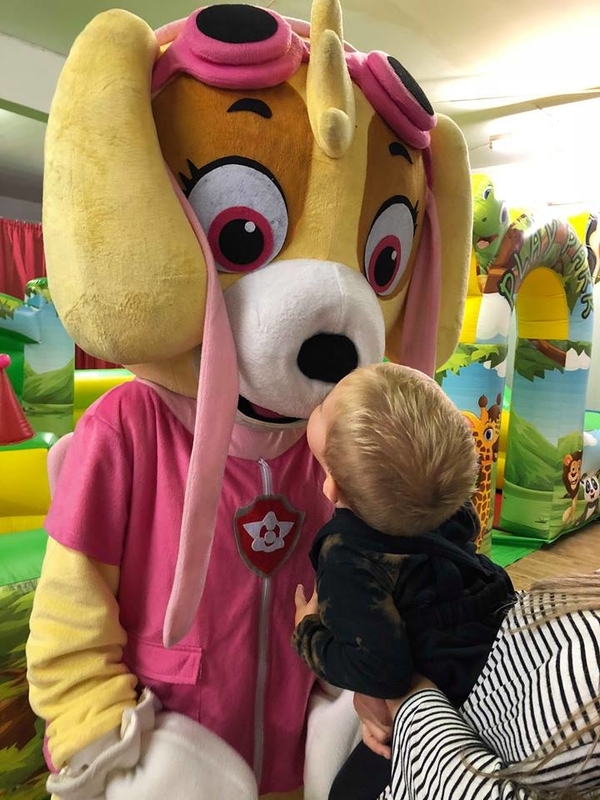 Take a look at our other wonderful Mascots that are sure to make your party that little more special .